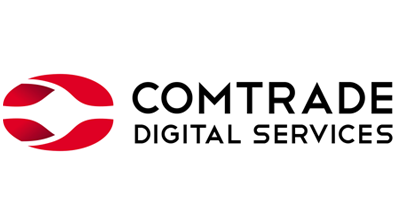 Comtrade Digital Services, the leading software engineering services and solutions provider, today announces that it has developed a flexible chatbot platform, Assisto. 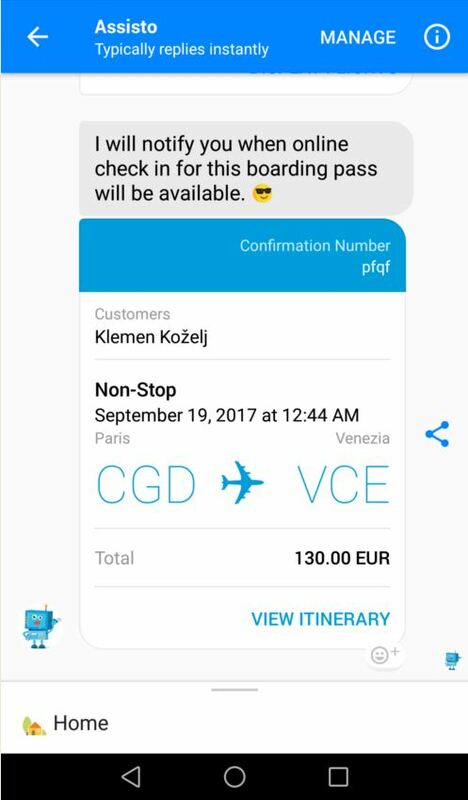 The platform, currently being used by airlines and banks, can securely process payments and requests via instant messaging apps such as Facebook Messenger, WhatsApp and Viber. The software platform was developed by a team of Comtrade Digital Services engineers in the space of three months and will help businesses appeal to younger, on-the-go customers. In the first three months since launching the platform, one partner gained 250,000 instant messenger followers. While Assisto is currently deployed by airlines and financial services providers, it can be used by any customer-focused business operating in any industry, using any language. It can be integrated into partner systems within six weeks. Using their instant messaging app, travellers can contact Assisto in an instant and request flight options for their chosen period of travel. In less than two seconds, Assisto responds with relevant flights from partner airlines and secure payment can be made directly via the chatbot. The platform sends the user their flight itinerary and also suggests hotels, sights and activities, with the ability to make reservations. It will also send flight reminders, information about traffic to the airport and can call a taxi. Banks and financial services providers, meanwhile, can integrate the chatbot with their existing infrastructure quickly, securely and cost-efficiently. Users can carry out secure banking activities such as transfer funds, check their account balance or exchange currencies. Users sign up using multiple factor authentication involving one-time activation codes and out-of-band verification. Each banking transaction also requires two-factor authentication. Smartphone use in Ireland is 13% higher than the EU average, according to the Google Consumer Barometer. It found that some 78% of Irish people are smartphone users and at the time of the study, 80% of those have used their smartphone to make a purchase in the last year. Gartner, meanwhile, predicts that messaging app use is set to overtake social media as social media app usage decreases and instant messaging grows. Dejan Ćuąić, Business Director, Ireland & UK, Comtrade Digital Services, said: “It is getting increasingly hard for brands to retain the loyalty of their customers – particularly younger consumers. We are living in an instant world and as a result, customers are becoming more demanding than ever before. 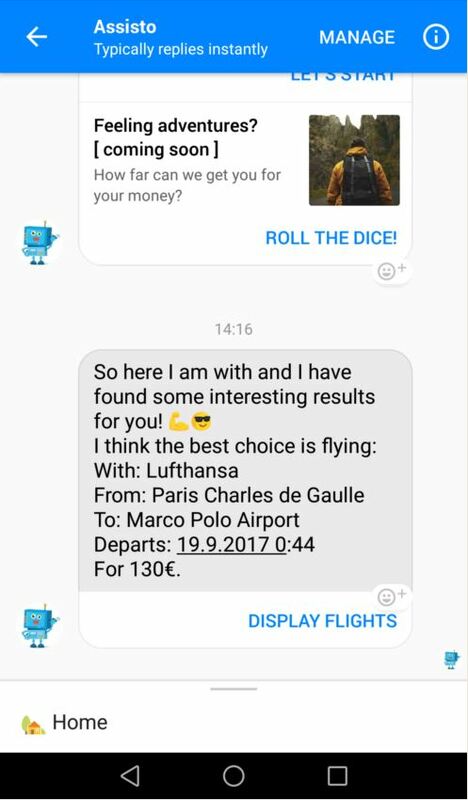 An intelligent chatbot provides businesses with a fast and effective platform to meet their customers’ evolving needs.